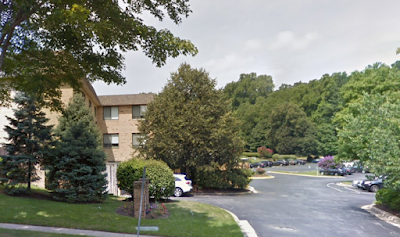 Collingswood Nursing Home has been a landmark at 299 Hurley Avenue in Rockville for almost 50 years. Now its family ownership has sold the nursing and rehab center to Tryko Partners, a New Jersey-based private equity firm. Tryko has put the facility under the management of its Marquis Health Services firm, Skilled Nursing News reports. The nursing home also sits on a prime piece of real estate, which makes it a very valuable investment for the long-term, as well. Potential redevelopment of the shopping center property up the street has already caused much consternation in the Rockshire neighborhood, so this is something to keep an eye on. However, the nursing home was recently renovated, suggesting it isn't going anywhere in the near future. When did this blog become "The Area Immediately North And West of the I-270/MD 28 Interchange Nights"? Maybe you should try an orientation class, since the area you describe is within the actual city of Rockville. Know your subject matter before opening your piehole.